The second Workshop on “Cooperative and Automated Driving” will be held on November 4, 2018 in Hawaii, USA, in conjunction with the IEEE Intelligent Transportation Systems Conference (ITSC 2018 www.ieee-itsc2018.org/), which is one of the major annual conferences of the IEEE Intelligent Transportation Systems Society (ITSS). 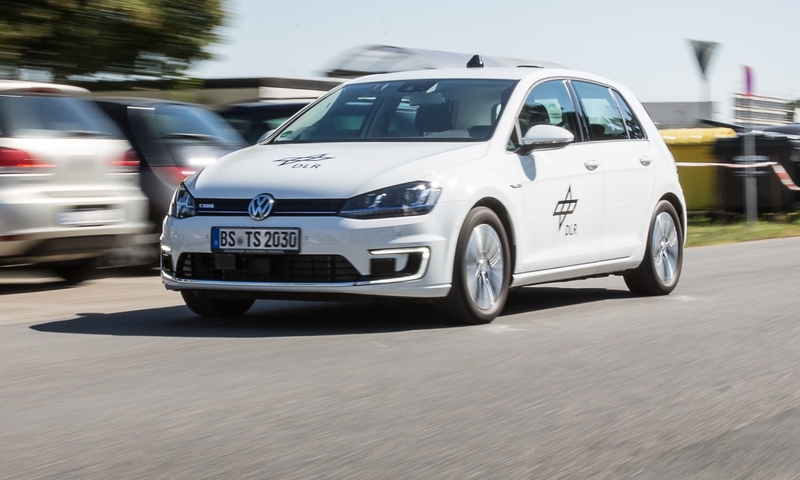 The Workshop targets connected, cooperative and autonomous technologies for C-ITS (Cooperative ITS) services automated driving. Similar as last year, the workshop also features an Industry Panel with experts from related industries, which will again foster the interactive exchange of academia and industry.